What’s different? The unique GX Back Pack ‘Xpander’ can be quickly deployed to increase its carrying capacity by an amazing 50%. Bam! 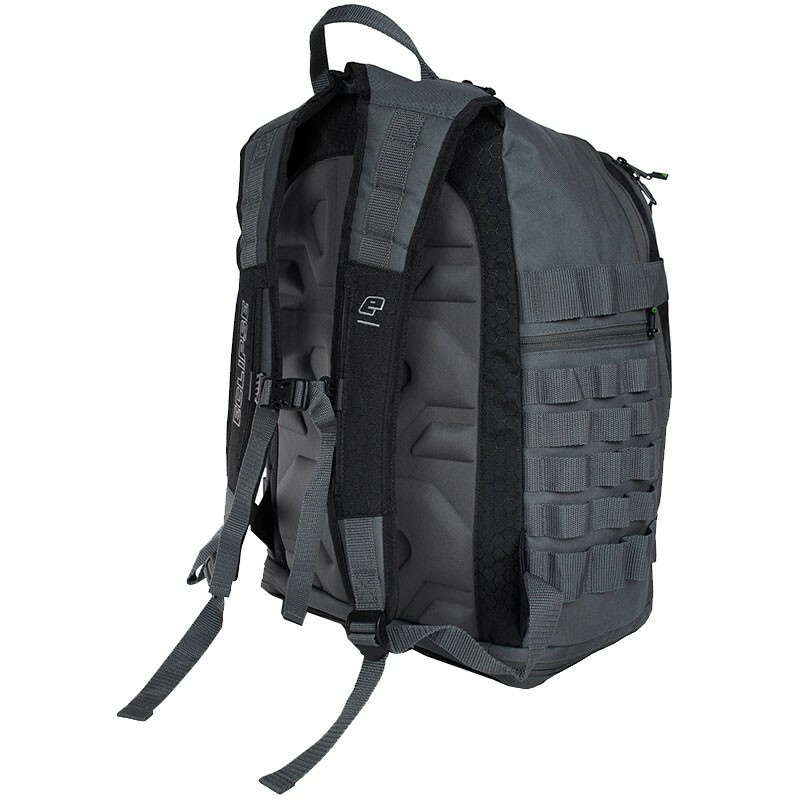 Simply unzip the bottom of the bag and the Xpander section can be pulled out to increase the internal storage capacity or push your gear inside to separate it from the main compartment, great for when your equipment is caked in mud! 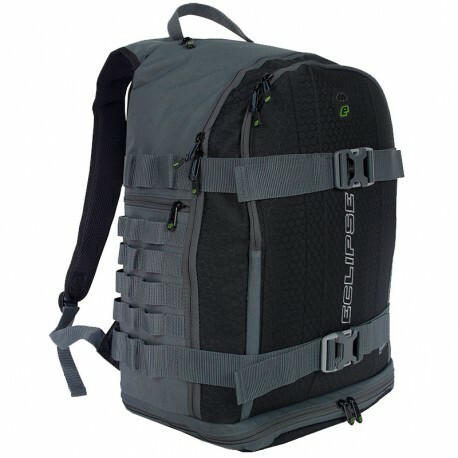 The standard 39L GX Back Pack is a great size for everyday use and coupled with the Xpander it will rival your current kitbag as it’s more than adequate for a days play. Say goodbye to mud filled wheels and impossible grass terrain simply hoist the bag onto your back using the padded shoulder straps and take it anywhere! Take full advantage of the MOLLE webbing system and attach your playing gear accessories to the external webbing framework or use biners to hook on anything you like! Purchased the GX less than a month ago. There is a solid amount of room in the bag. If you're looking to fit 100% of your gear- yeah, no problem. 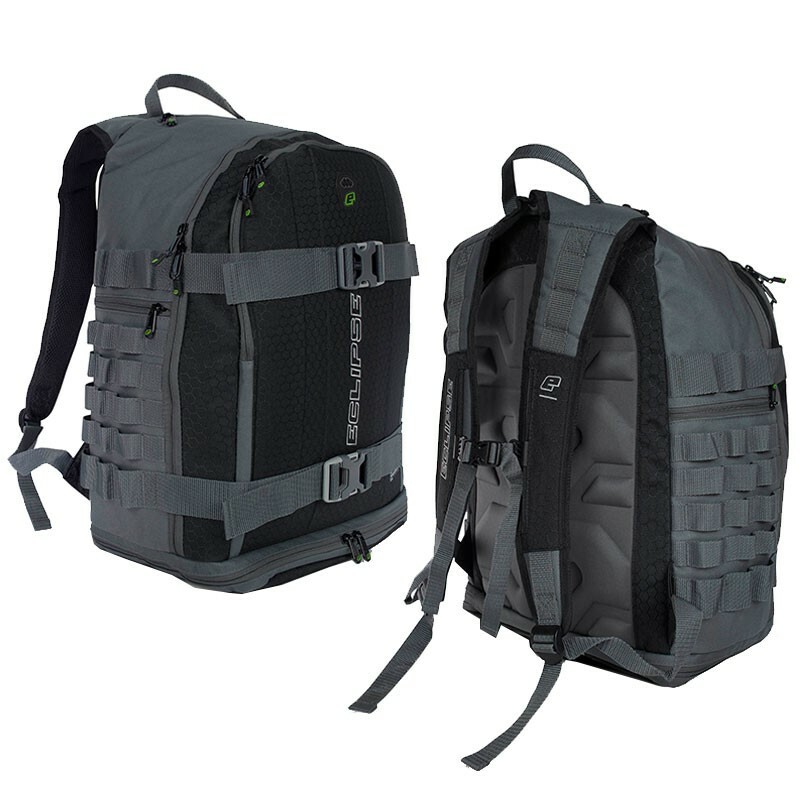 If you're looking to fit 100% of your gear and casual clothing plus field runner- problem.